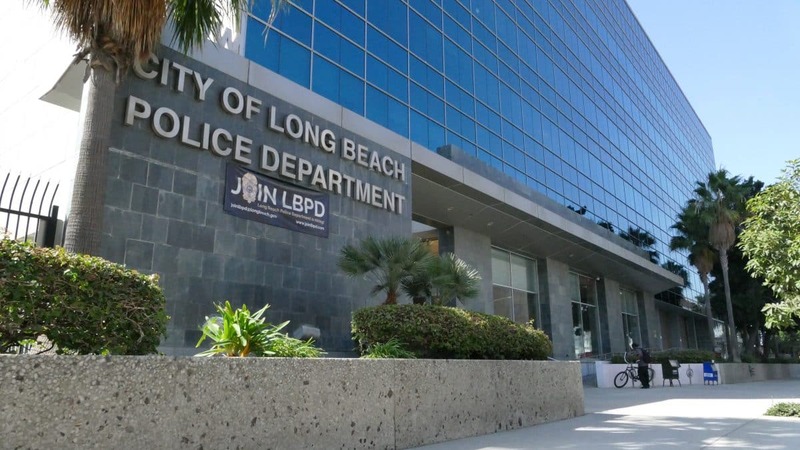 Long Beach Police Department headquarters. Photo by Thomas R. Cordova. Police on Monday were investigating the death of a 25-year-old inmate who died following an altercation in the Long Beach Jail. Detention officers rushed to the communal cells at about 3 p.m. on Sunday for reports that an inmate was attacking and biting another inmate, the Long Beach Police Department said in a statement. Officers subdued the man with a Taser after he failed to respond to verbal commands, but he quickly became unresponsive, police said. A jail nurse on the scene rendered aid until the Long Beach Fire Department arrived. The inmate, identified as Alan Alfredo Ramos of Long Beach, was transported to a local hospital where he was pronounced dead, police said. The inmate who was assaulted was transported with non-life threatening injuries. Ramos’ cause of death was under investigation. As with all in-custody deaths, the Los Angeles County District Attorney’s Office will conduct an independent investigation.